When a client entrusts LF24 with a project, be it architecture, interior design or decoration, it has the guarantee of a sure success. We are dedicated to developing projects tailored to the needs of each client, but the most important thing is that we have a strong team of professionals who research and is always up to date with the main developments in the sector in order to respond and find the best solution for the client, with a high standard of quality and with the guarantee given by the great experience consolidated over the years in the national and international scenario. 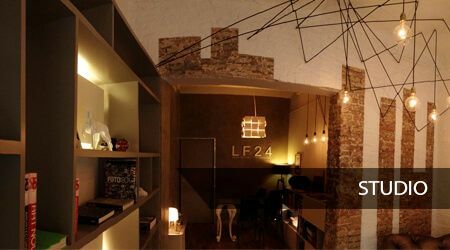 The direction of the LF24 studio is led by the Architect and Interior Designer Daniele Romanelli who has carried out over the years national and international projects in collaboration with world famous studios such as EMBT (Miralles Tagliabue – Barcelona) or Terragni Studio (Como – Italy). We are aware of the need to know different cultures and constructive styles and this is only achieved with the experience acquired over the years from hard work, passion, research and interest in discovering new concepts and developing new ideas to integrate them into our daily lives. 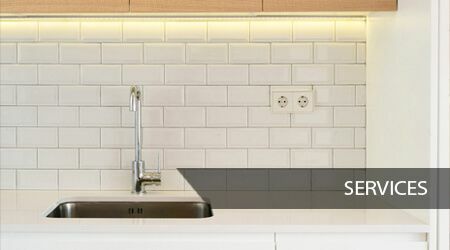 We face each project in a personalized way, we know that our clients need a service that adapts to their needs. 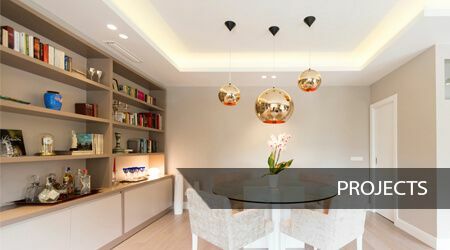 Choosing our studio does not only mean choosing the best design, it also means choosing the highest quality. LF24 distributes the best national and international brands and our team of expert professionals in the decoration and furniture sector will be able to advise you and guide you in the correct choice of the pieces that best suit your style and your needs, because it is not easy task to search among the huge amount of options that the market offers us. 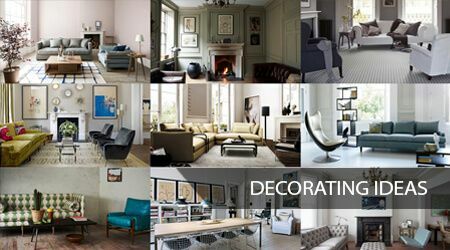 We have the best selection of firms that produce classic, modern and contemporary furniture: living rooms, bedrooms, bathrooms, kitchens, outdoor furniture and also for offices and all the necessary pieces to furnish and decorate your space with a unique and inimitable style, typical of Italian design guaranteed by the “Made in Italy” label. We are one of a kind as all our projects are tailored, complemented by a well-organized project management that is the key to success in the development of the process and the execution of the work.